The website is ready, the invitations have been sent out, and everyone who would like to visit one or more of the 11 business addresses is warmly welcome. 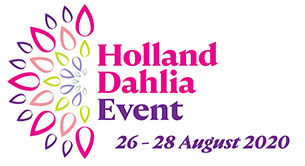 From August 22 to 24, the second Holland Dahlia Event will take place. Dahlias have regained their popularity! With their many colours and shapes, dahlias are suitable as cut flowers, pot plants and/or planting in the garden; there is always one that fits perfectly. 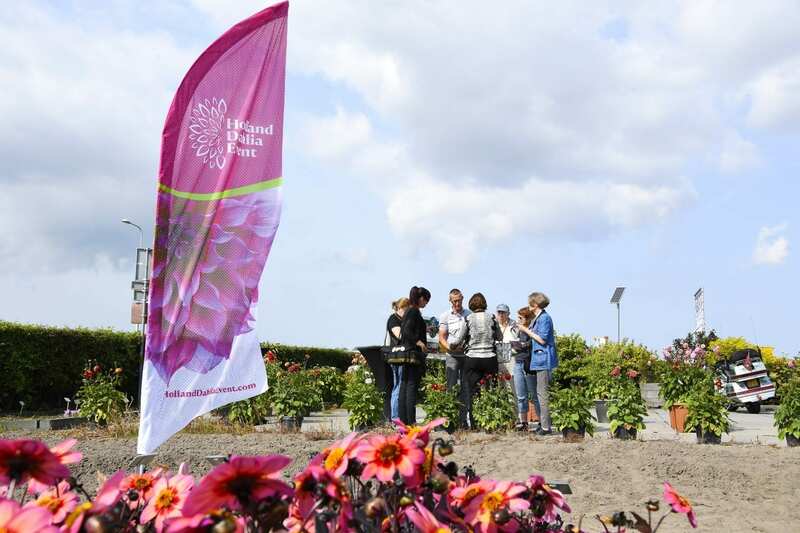 Following on from the successful Holland Dahlia Event in 2017, this year 50 participants have joined forces to organise the Holland Dahlia Event 2.0. From August 22 to 24, visit one of the 11 locations, where you will encounter many new cultivars, market knowledge, dahlia lovers and gardening pleasure. This year the Holland Dahlia Event has brought together two strong parties. The opening of the second Holland Dahlia Event will be held on the grounds of Kasteel Keukenhof. This castle is surrounded by an ornamental garden which will be planted with dahlias, and it promises to be a stunning floral display. In addition, the Zundert flower parade has expressed its willingness to embellish the opening with a fabulous dahlia flower mosaic. On August 22 the doors of 11 participating show gardens and companies will be open to visitors. The launch will take place in the show garden of the newest participant, Kasteel Keukenhof. Over 180 varieties of dahlia will be flowering in the castle’s garden. Kasteel Keukenhof also gives interested consumers the possibility to admire the splendour of dahlias. Look at the website www.HollandDahliaEvent.com for the locations of the various show gardens.